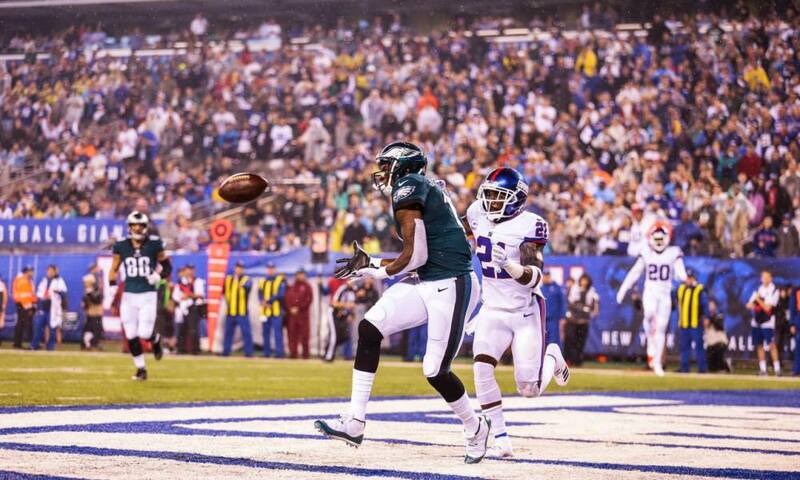 EAGLES ALSHON JEFFERY CAUGHT 2 TD’S: WATCH HIS 2ND! Previous EAGLES CLEMENT, SMALLWOOD WERE JUST FINE, THANK YOU VERY MUCH! 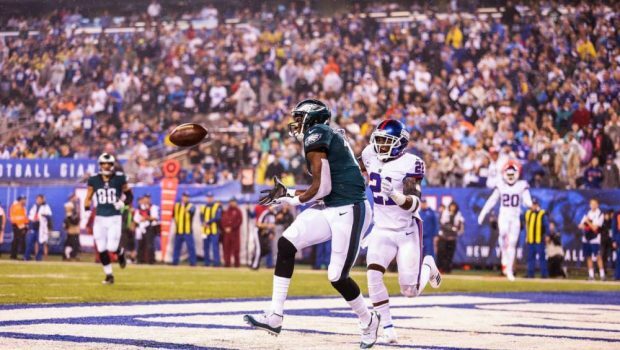 Next HATS OFF TO BALANCED DOUGIE P: EAGLES PASSED 36, RAN 31 PLAYS!